Hundreds of Baby and Children’s Bargains! 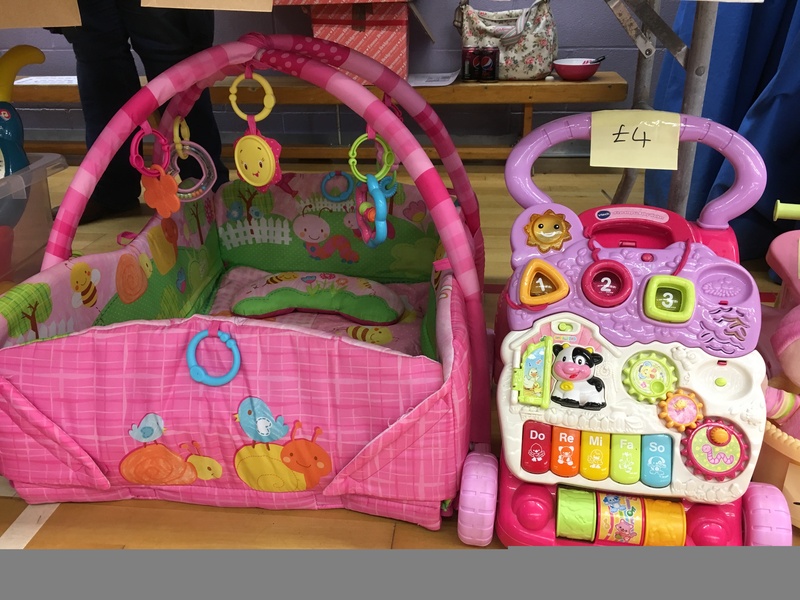 If you’ve not been to one of our Mum2Mum Market nearly new sales before, you might not know that you will find a hall packed with a huge range of high quality nearly new baby and children’s goodies, being sold at bargain prices by local Mums and Dads. 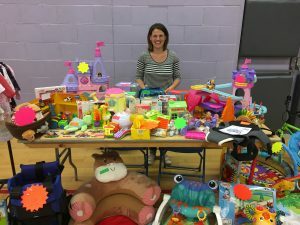 Our friendly, popular events are held regularly in Basingstoke and our next market is on Sunday 15th July from 2pm until 4pm at Hatch Warren Community Centre. As always, our stalls will be brimming with almost everything for age 0 to 6 years – toys, games, books, buggies, clothing, shoes, walkers, play mats, bedding, bouncers, feeding equipment, baby baths, travel cots, ride-on toys, sterilisers, baby seats, nursery equipment, maternity items – and more! course!). 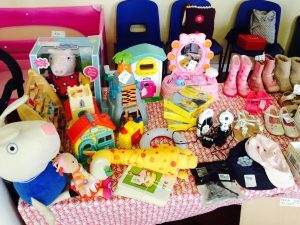 There is free parking available on site at the Community Centre. 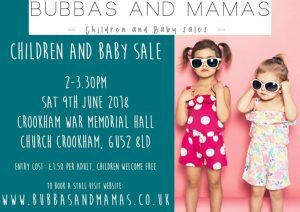 https://www.facebook.com/events/938023552989601/ for updates, event news and previews of items which will be for sale on the day! 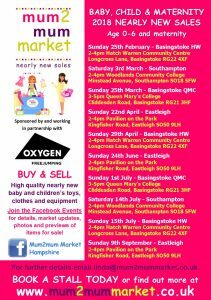 After this market, we won’t be back in Basingstoke again until October, so don’t miss your chance to seek out some fantastic bargains! receives our useful Information Pack, which is bursting with details, tips and advice on sorting, displaying and pricing their goodies. 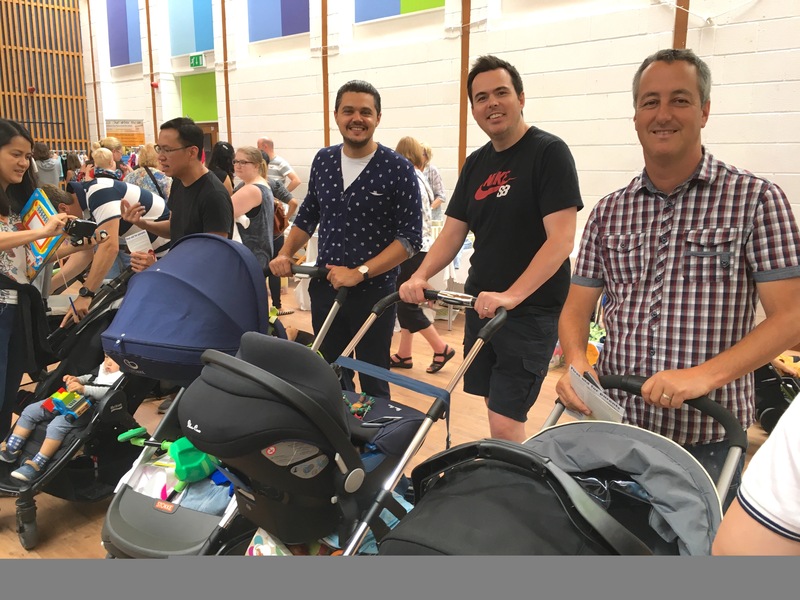 We look forward to seeing you on Sunday 15th July – and of course at our future events too! The Basingstoke NCT nearly new sale takes place in a little over a week !!!! Why come to the NCT sale / how Is it different from other sales ?? 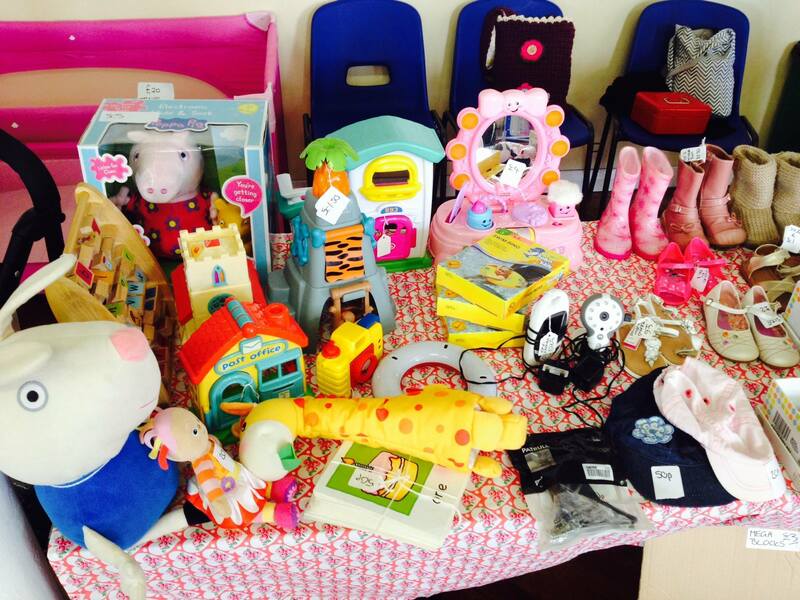 What are our top tips for having a great sale day ?? 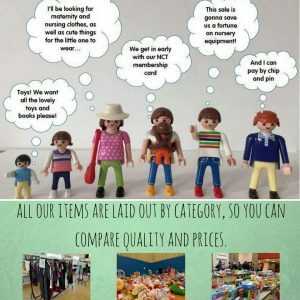 – If you are not sure what to expect, read our reviews from past shoppers on our Facebook page. So far we have top marks, all 5 star ratings !!! The NCT Nearly New Sale in Basingstoke is back next month !! 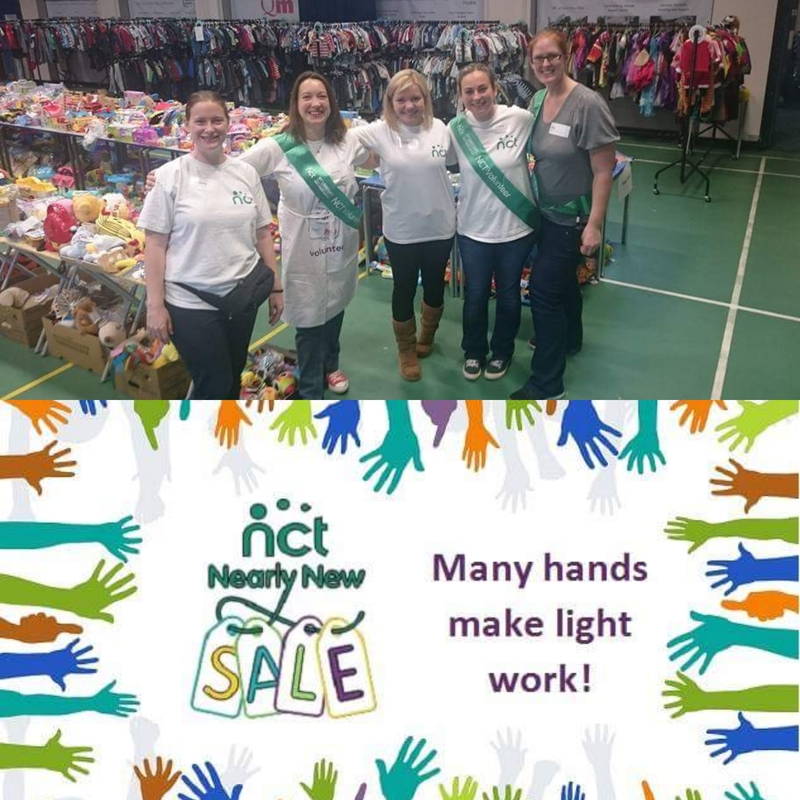 Twice a year the nearly new sale is one of our biggest fundraising events for the NCT charity. 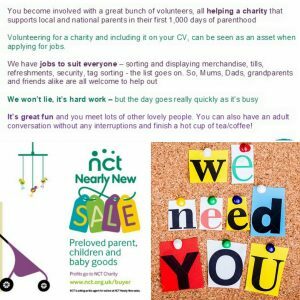 Unfortunately we are running low on volunteers this year and could do with some more to ensure all essential roles are covered. 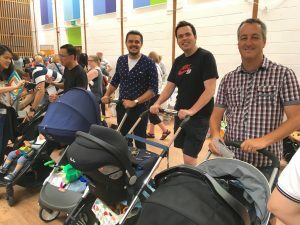 Please find below our post which explains further. 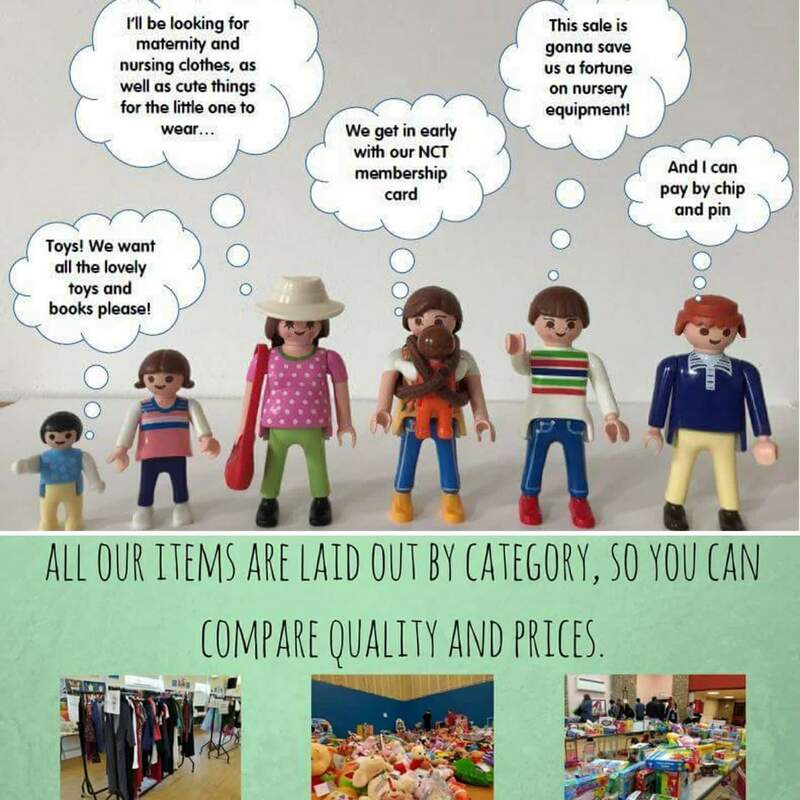 If you have any questions please message us on the page using the above link. 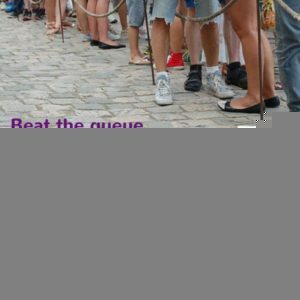 — Volunteer for more than 6 hours = Half the sellers fee refunded back to you & early entry into the sale !!! 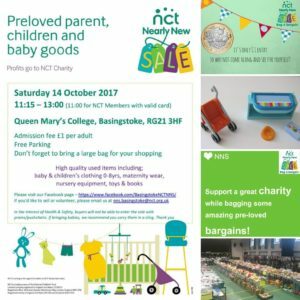 Local parents in and around Basingstoke can purchase some top-quality products and donate to charity at our upcoming Spring NCT Nearly New Sale. 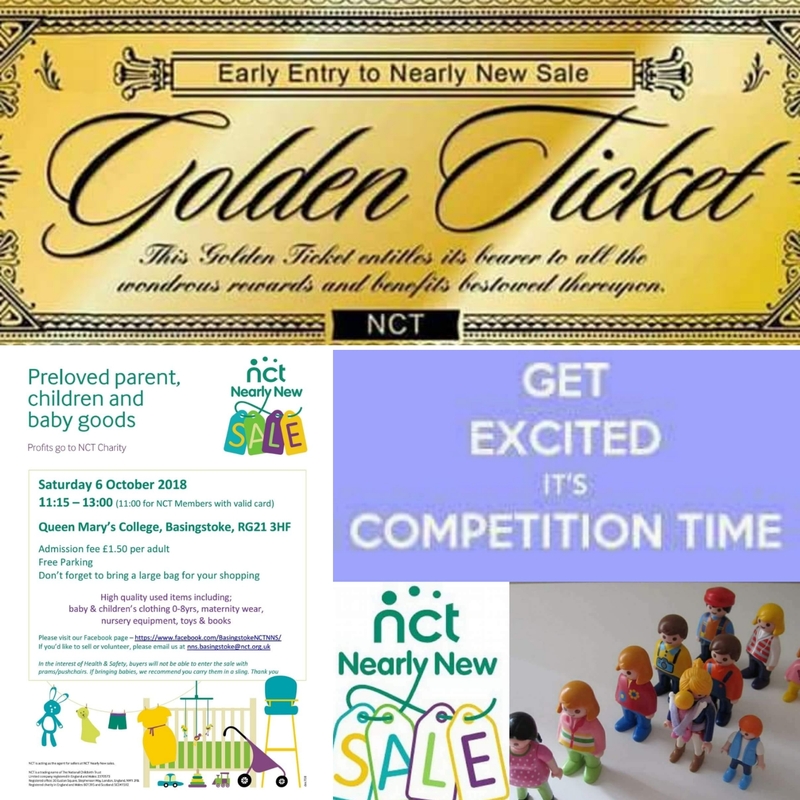 NCT Basingstoke’s Nearly New Sale is to be held on Saturday the 8 April from 11-1pm, at Queen Mary’s College. 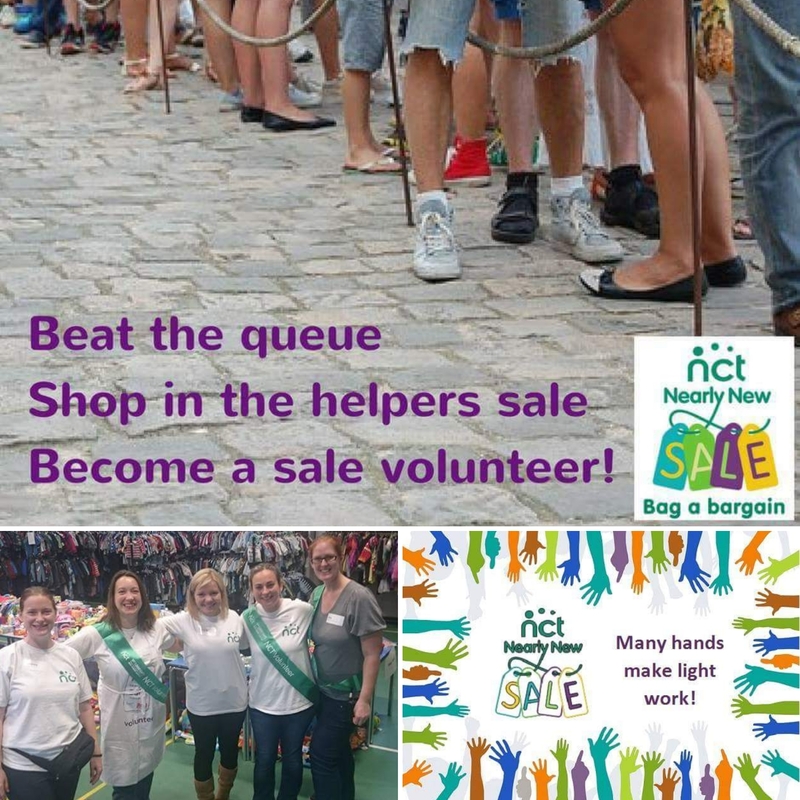 There is plenty of time to register as one of our 100+ sellers, or to volunteer to help at the sale. 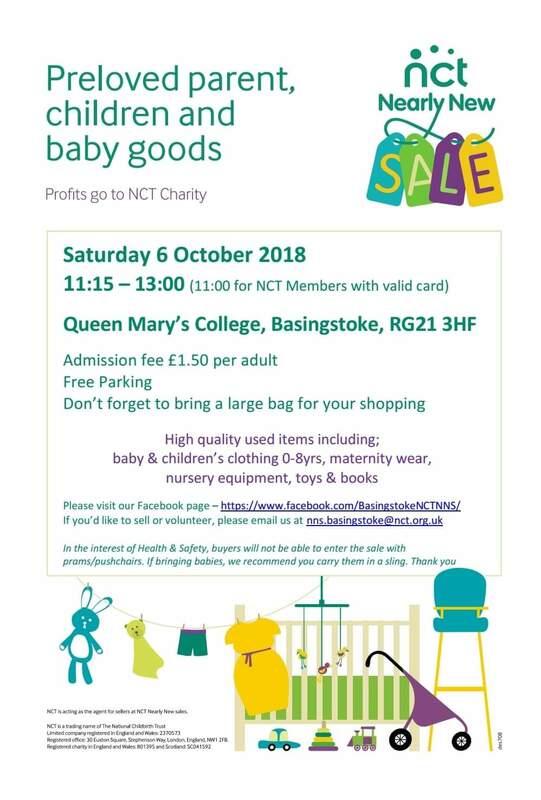 More information can be found online at our facebook page; https://www.facebook.com/BasingstokeNCTNNS/ or by contacting us at nns.basingstoke@nct.org.uk. 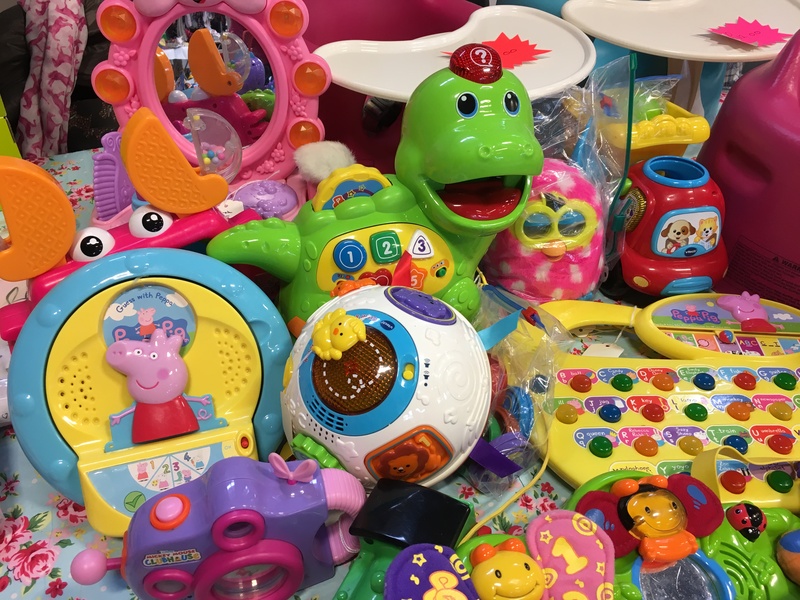 So, if your home is beginning to look a bit cluttered with baby and children’s items, why not enter them into our Spring sale? 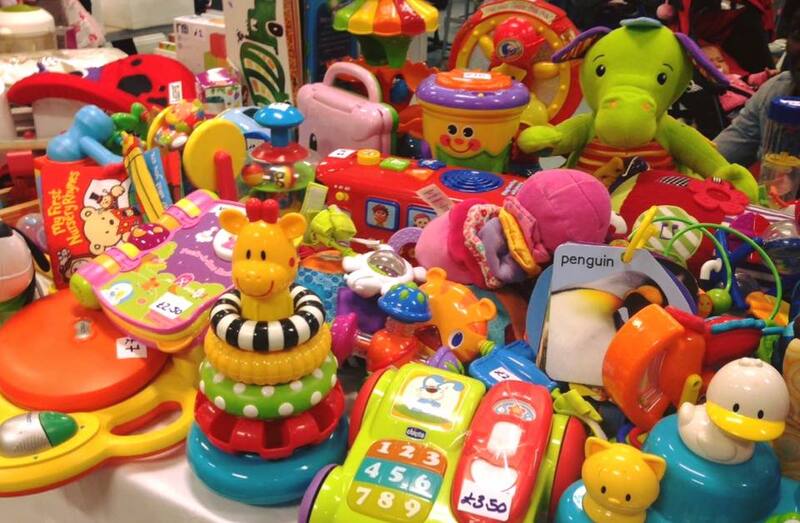 All you need to do is register as a seller through the links on our Facebook page. 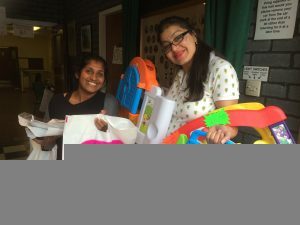 We provide you with a simple to fill in spreadsheet that generates coloured scanning tickets for you to print out and attach to your items. 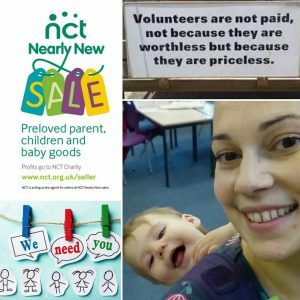 The night before the sale drop off your sorted items to our friendly volunteers, who will lay them out by category across our two large sale halls. 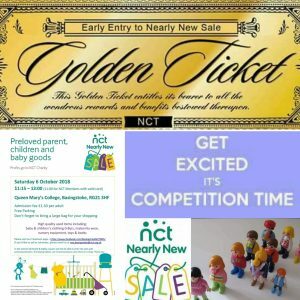 NCT members get 15 minutes’ priority entry to the sale from 11 with a valid membership card. 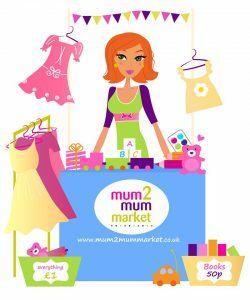 There will be goody bags for our first 100 shoppers and samples for our early buyers. 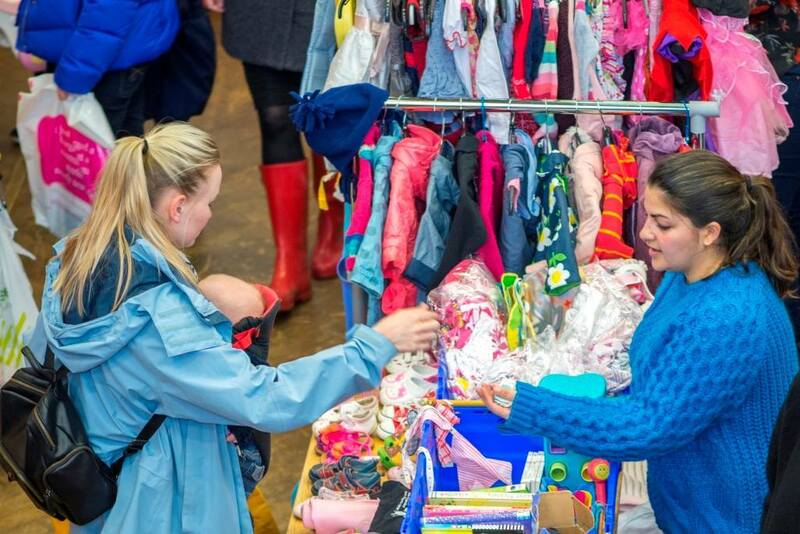 The sale is open to everyone from 11:15, but please remember to bring little ones in a sling as buggies cannot be taken around the sale halls. 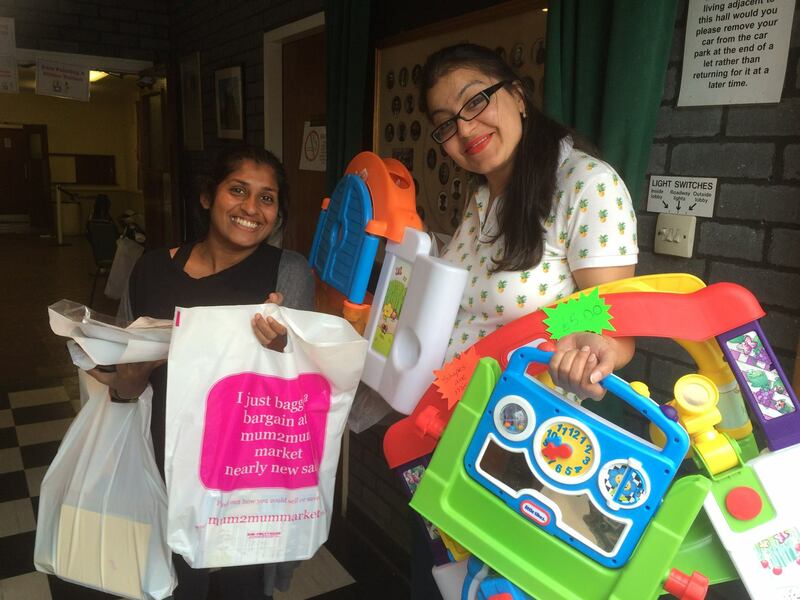 We provide shopping bags, but with so many bargains on offer you will need to bring some large bags, IKEA bags are perfect, to carry your shopping home in. 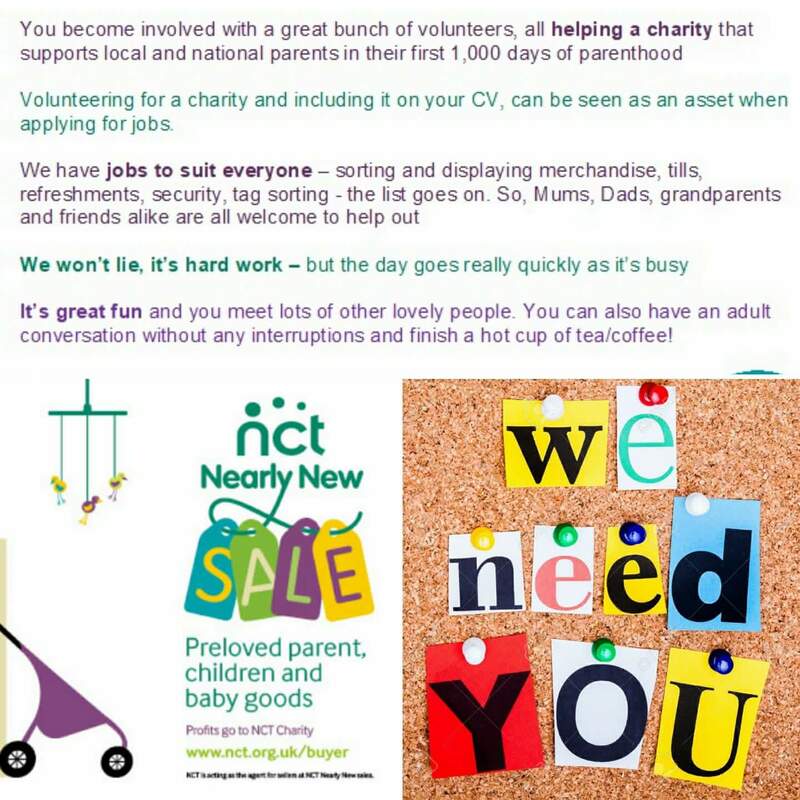 NCT Nearly New Sales offer excellent quality used maternity, baby and children’s clothes, toys and equipment. 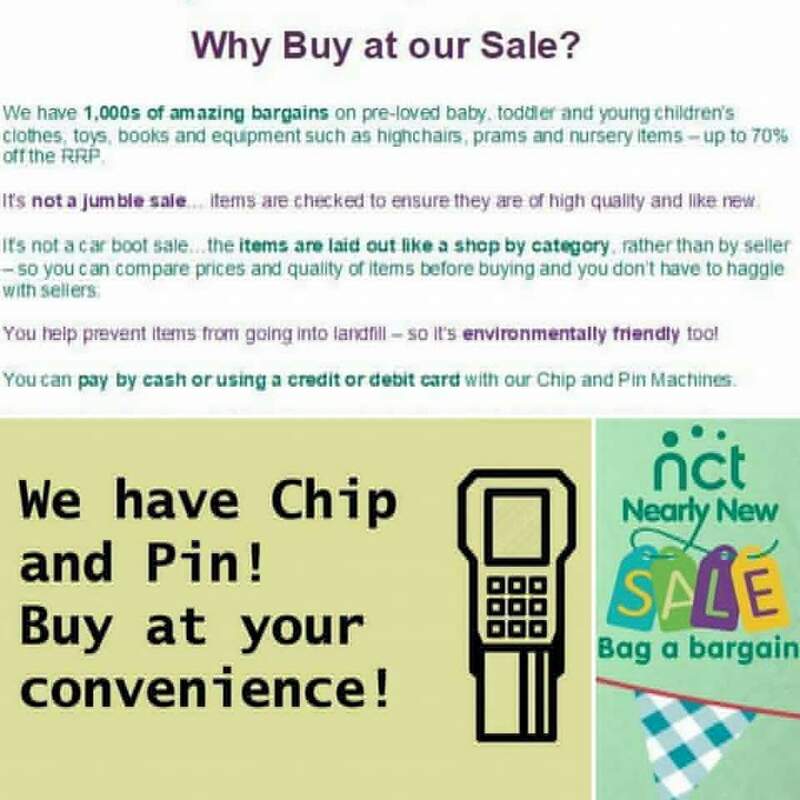 High street products can be expensive, but shoppers at NCT sales regularly save 75-90% on the price of goods. 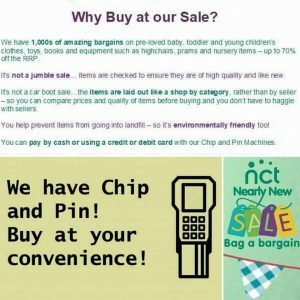 Unlike our competitors, 20% of the profits from the sale go back to the NCT so it can continue its vital work supporting parents in the area. 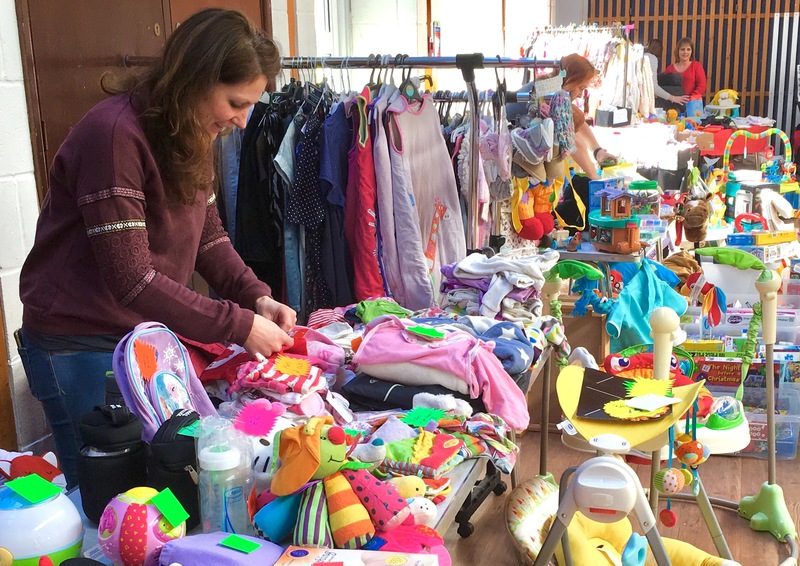 Our sale is just one of 600 held annually in the UK. Our Autumn sale is on Saturday the 14th October at QMC so put the date in your diaries. 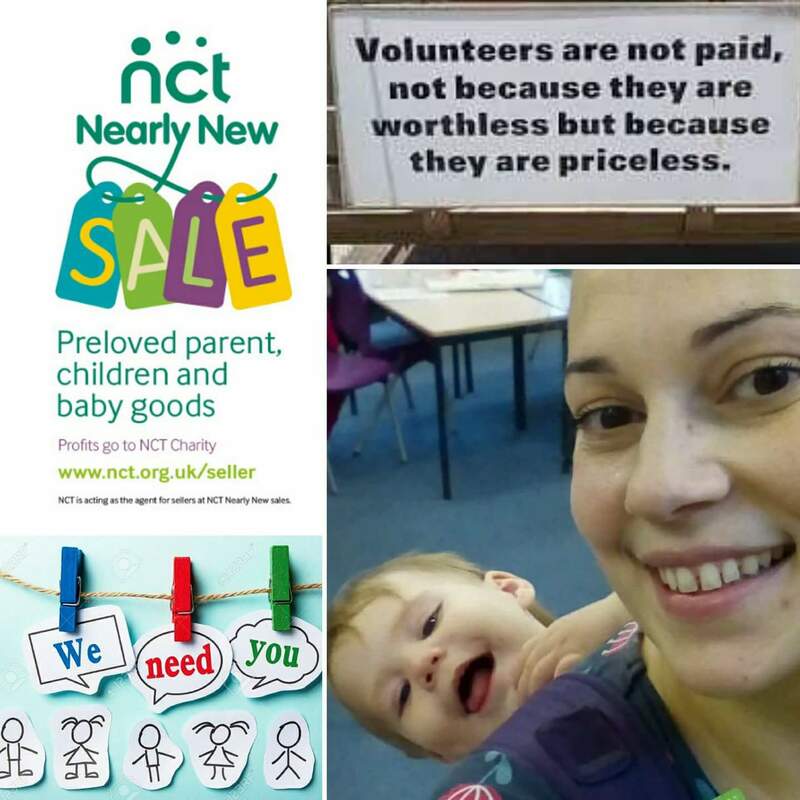 For more information, go to www.nct.org.uk/nns. TODAY! 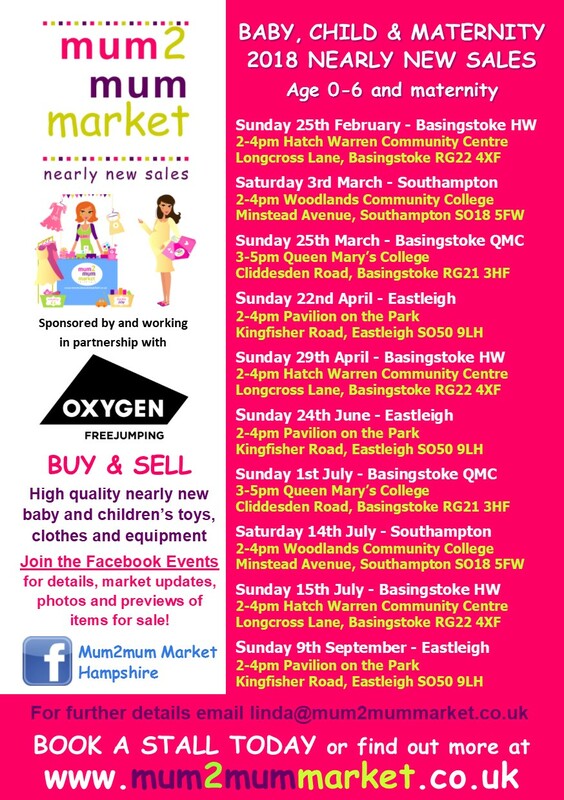 The last Baby & Children’s Market of the year is in Basingstoke today! 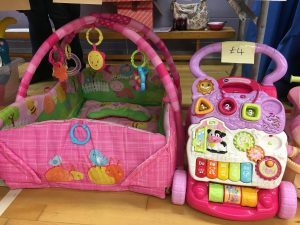 Goods for sale: 40 sellers selling excellent quality like new baby and children’s items from birth to 8yrs plus a small selection of unique businesses in the baby and children’s industry showcasing and smellier their products and services all under one roof! 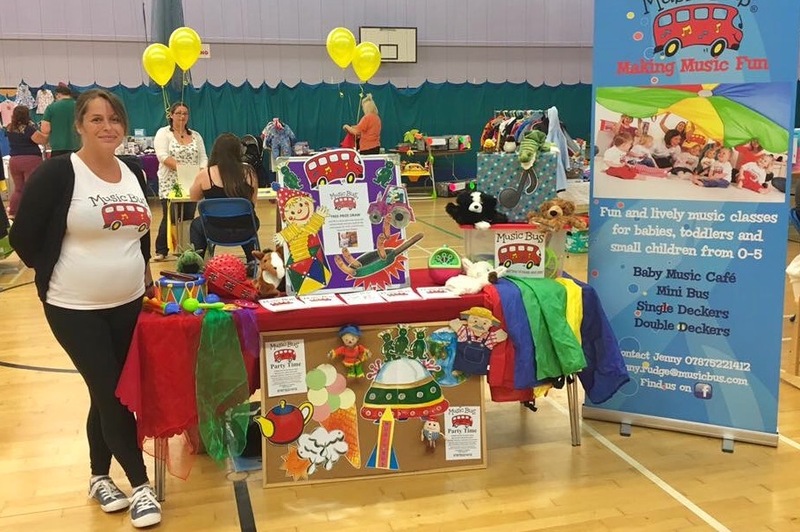 Venue: All Baby & children’s markets are held in quality INDOOR venues. ATM: there is no ATM on site, so please come prepared with lots of cash!